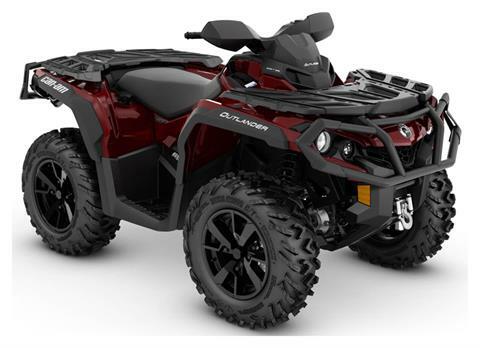 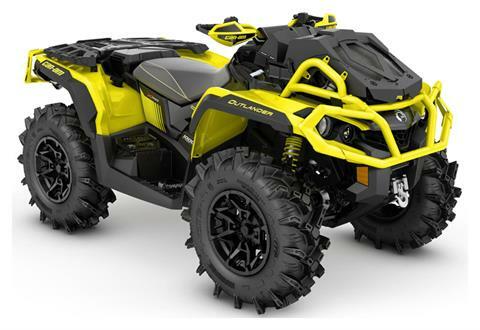 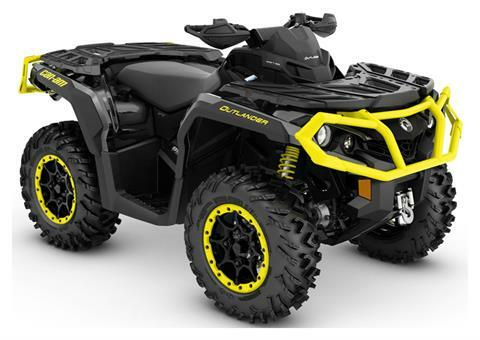 At Brooks Powersports we sell some of the most popular Cam-Am ATVs and Can-Am side by side utility vehicles on the market today! 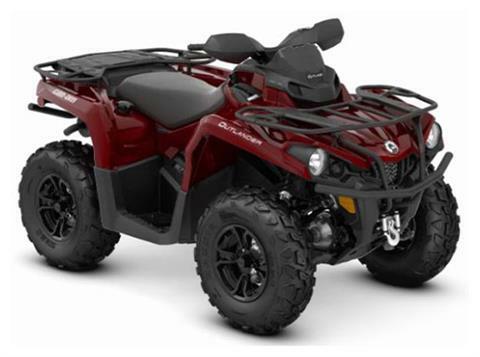 Check out all of our Outlander, Defender, Maverick (including the X3! 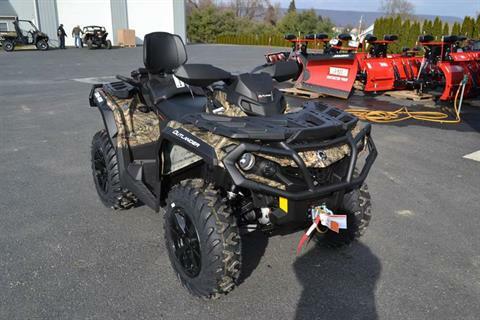 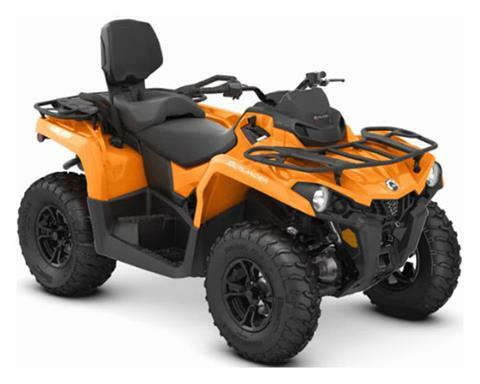 ), Renegade and Youth ATV inventory we have in-stock! 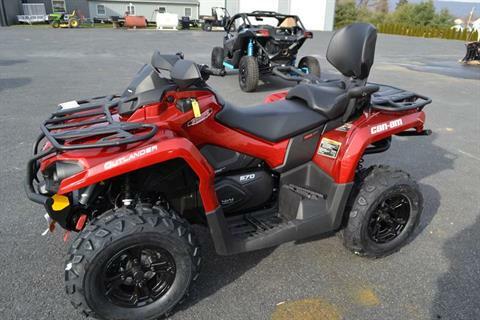 We also offer a full line of street inventory too!